Earlier this month, New York-based EDM duo The Chainsmokers released a new music video for “Who Do You Love” featuring Australian pop rock band 5 Seconds of Summer from their upcoming third studio album “World War Joy”. On April 11th, following “Who Do You Love”, the duo premiered the next music video for “Kills You Slowly” directed by Jordan Wozy and Lucas Taggart. The clip, in the studio with snowing, the duo performed the song. Last week, the duo first performed the song on VEVO Live Performance. When their previous album "Sick Boy" was released, the duo released a song every month up until the release of the album. This time is the same. The duo will release a new single every month. 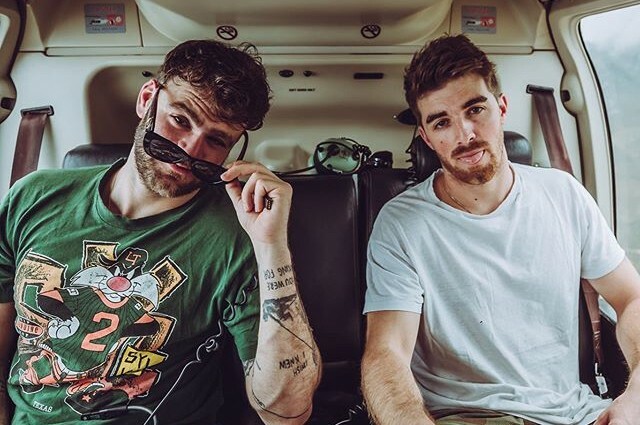 The Chainsmokers will be coming to the Scotiabank Arena with special guests, 5 Seconds of Summer and Lennon Stella on October 8th on their World of Joy Tour.